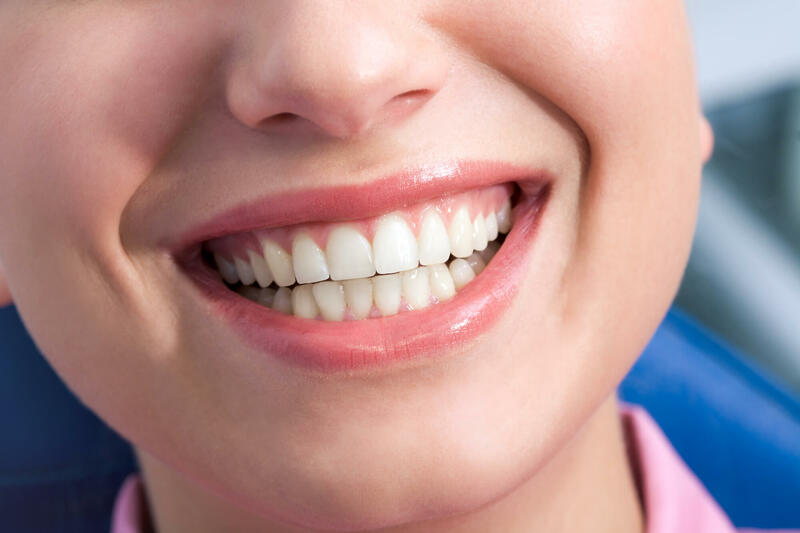 When you think of your overall health, you may not realize the role your periodontal – or gum – health plays. 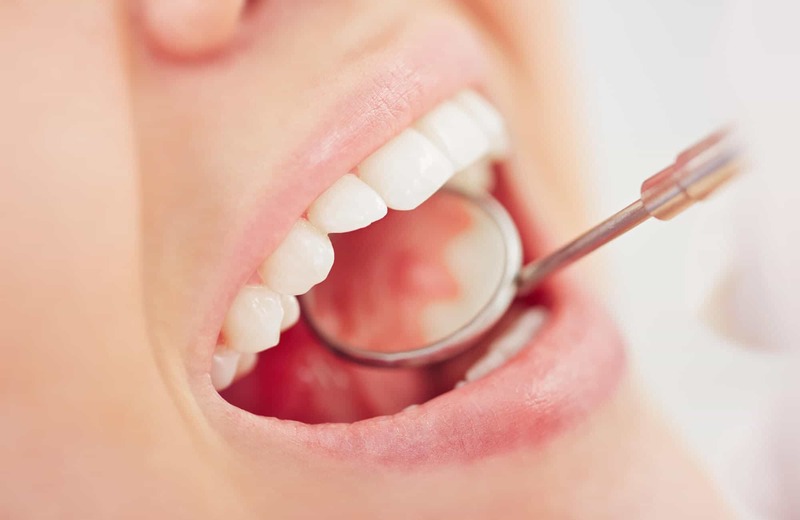 Fortunately, our laser REPaiR TM surgery allows us to treat diminishing periodontal health in a safe and effective manner for premier restorative results. How Does Laser REPaiR™ Work? 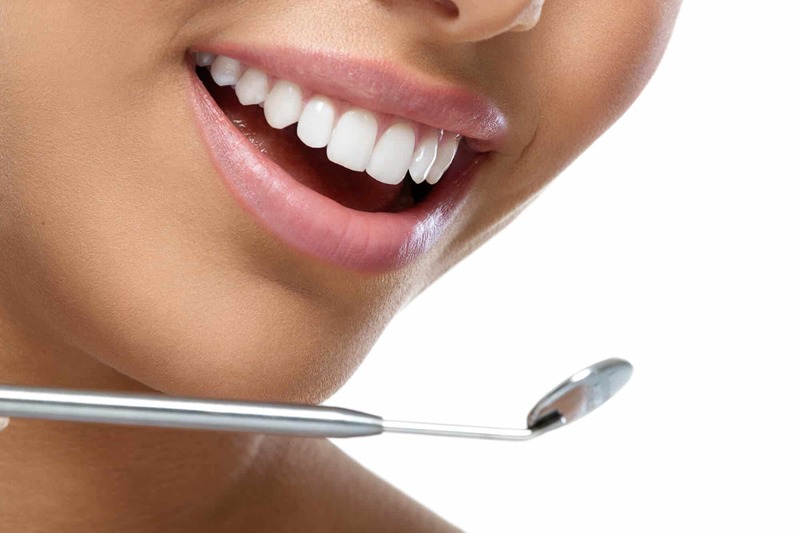 Stage 1: Before your surgery, Dr. Horan will perform a comprehensive exam of your current dental and overall health. This will ensure that this form of treatment is best for you. 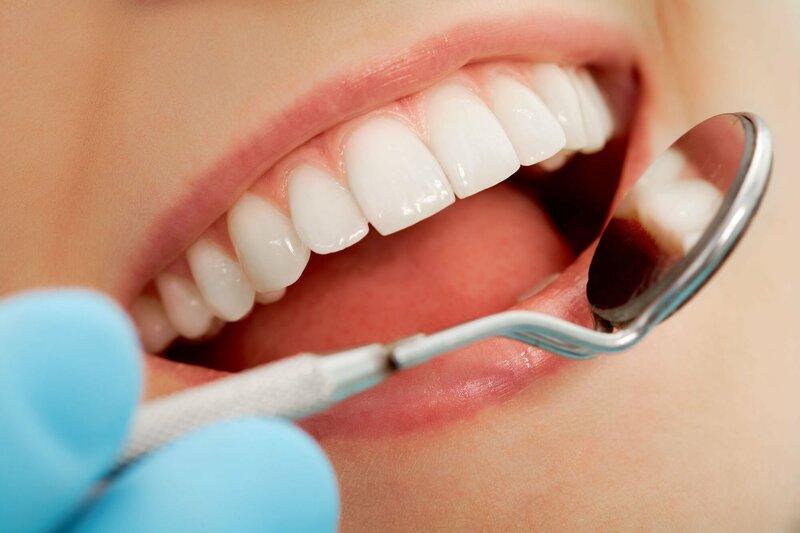 Initial treatment, including scaling and root planing, may also take place to move the process along. Stage 2: When it comes to your surgery day, we will use the laser to address areas that scaling and root planing were unable to help. 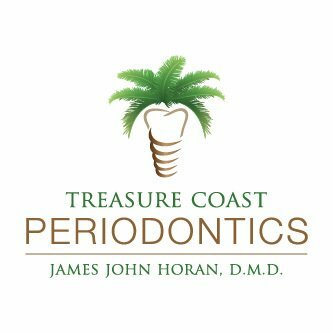 Surgery eliminates the signs of periodontal disease and promotes natural healing with a quicker recovery time than traditional procedures. Stage 3: The final stage is the healing process. 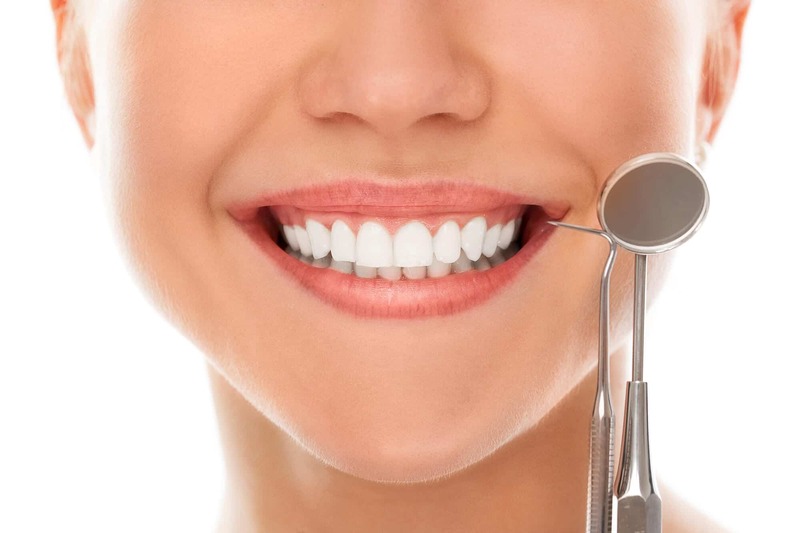 We will provide you will care instructions and will re-asses your oral health after a few months of recovery. Are You Interested in Laser REPaiR™ Treatment? Minimally invasive, precise, and effective treatment can be a part of your treatment plan with our laser REPaiR™ treatment. 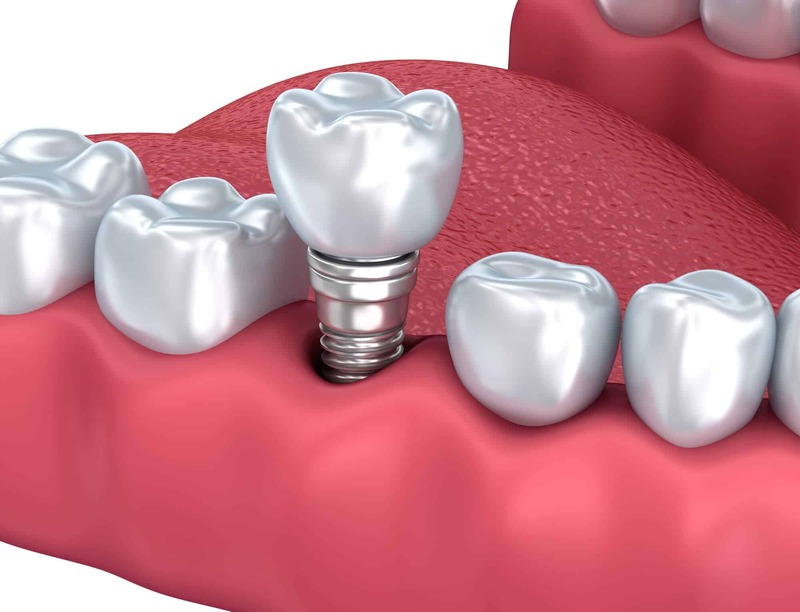 So, contact our experienced team at 772 Implant today to learn more about our state-of-the-art technology and to schedule an appointment.